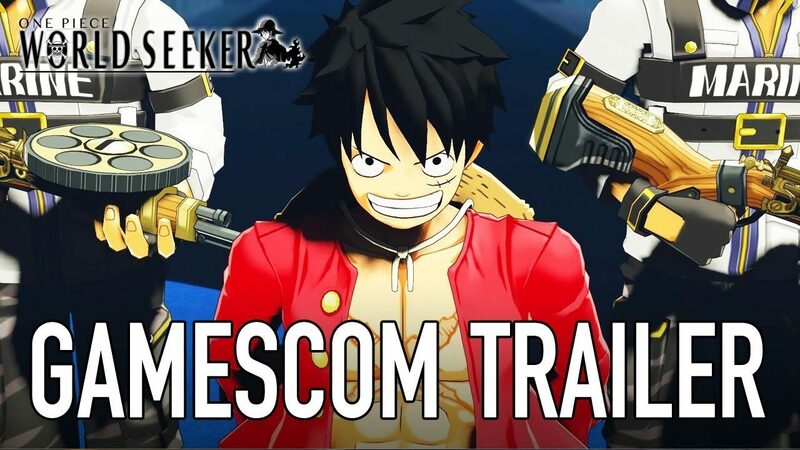 Just before Gamescom, Bandai Namco Entertainment is releasing several new trailers and revealing a lot of information about their upcoming lineup. 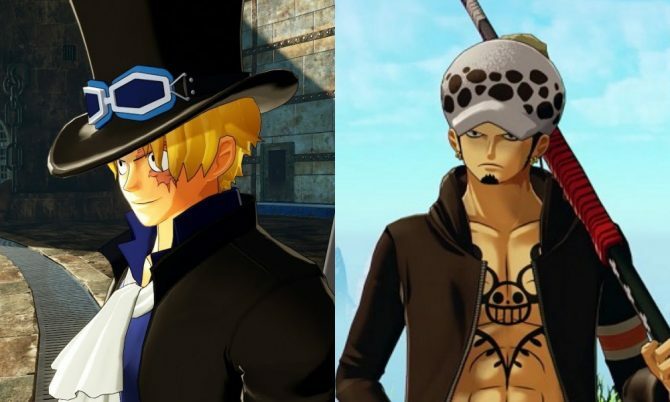 One of these games is One Piece: World Seeker, which received a story and character-based trailer today. 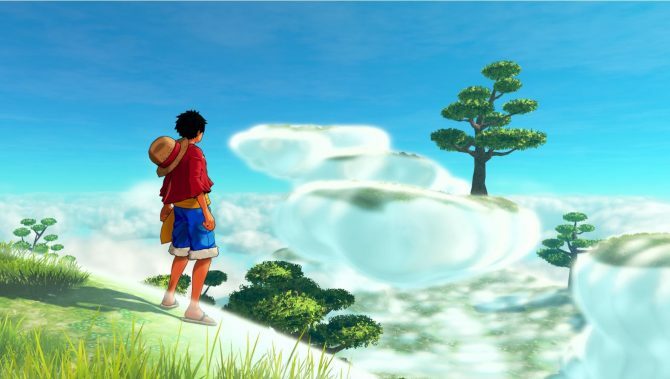 The trailer begins with Luffy trapped on Prison Island at the whim of a yet-to-be-revealed character, though he also seems to be happy to be there. After that, it cuts to a ton of action from various points in the game, featuring tons of characters that One Piece fans will likely recognize. We also get a brief look at One Piece: World Seeker’s combat, which seems fairly fast-paced. 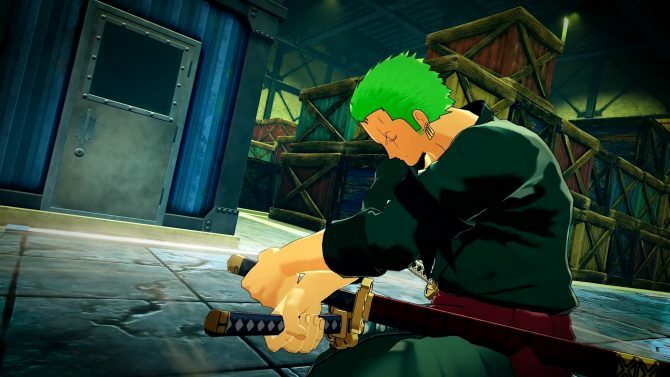 The developers also gave more details on what One Piece characters Borsalino, Issho, and Rob Lucci will do in One Piece: World Seeker. Both Borsalino and Admiral Issho will serve as antagonists to Luffy. Borsalino is an admiral who will fight Luffy multiple times in the game and can control light with the help of Glint-Glint Fruit. Meanwhile, Issho is a blind admiral who is a skilled fighter and can control gravity, though his main priority is protecting Prison Island. Finally, Rob Lucci is the rumored warden of Prison Island but can eat Cat-Cat Fruit to transform into half-human/half-leopard hybrid. You can check out the game’s newest trailer below. 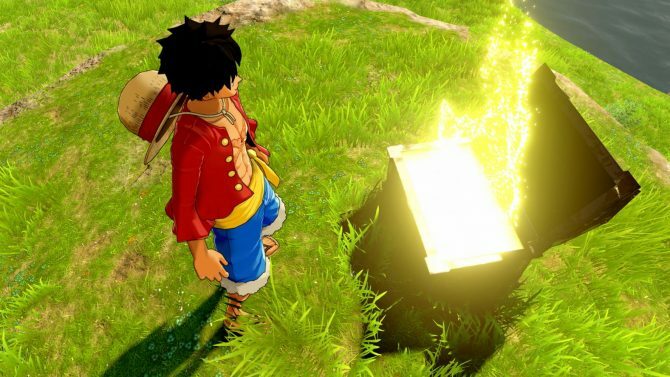 One Piece: World Seeker is still poised to release on PC, PS4, and Xbox One sometime in 2018, so you can pre-order it on Amazon.